Yes, I would like someone to call me back. We will not forward your email address to any third party. 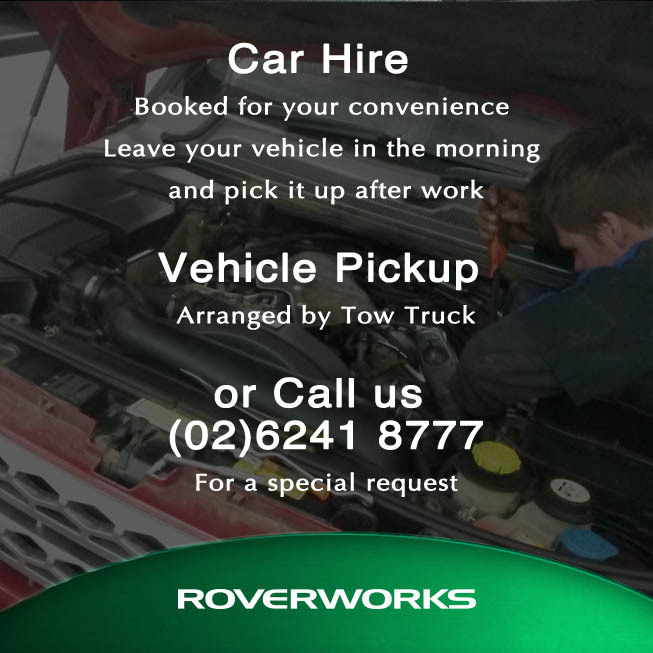 Roverworks is Canberra’s top choice for automotive repairs, parts and maintenance. Our mechanic team specialises in Land Rover and Range Rover models, in addition to servicing of 4x4s, off-road and other car variants. We focus on the needs and concerns of customers, and that’s how we developed an innovative approach to organising repairs and providing automotive/mechanical advice. 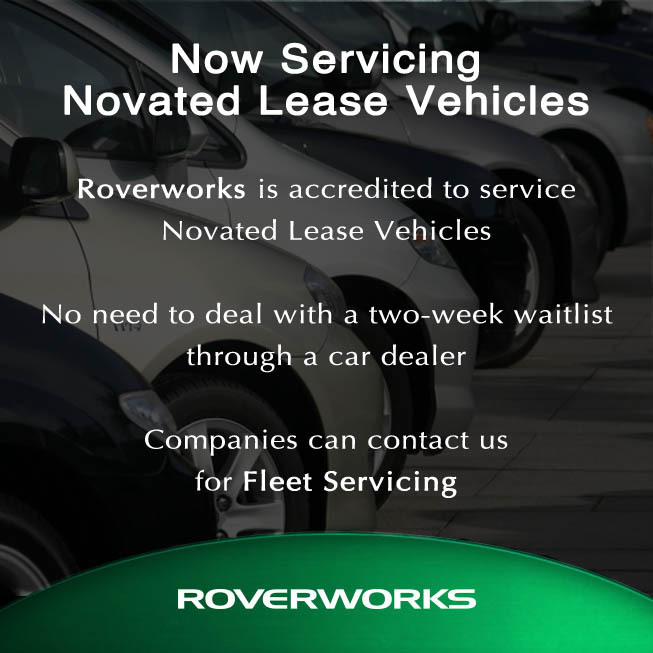 Book now to take advantage of our fixed-price minor servicing for $395. We now offer interest-free auto repair financing! Fix it now - pay later! 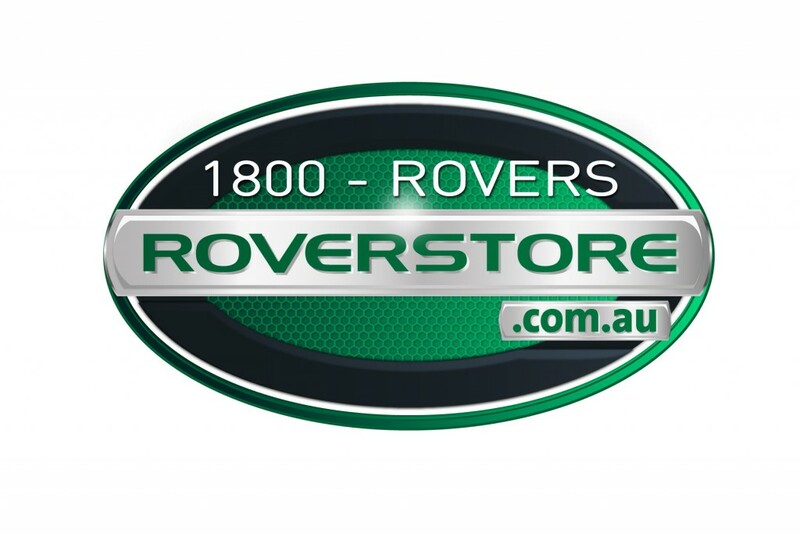 Our aim is to be the best-known name and choice for servicing of most brands in Canberra. Try us out and you'll see the difference a great mechanic will make to your driving experience. Discuss your options with us. We'd love to talk to you!